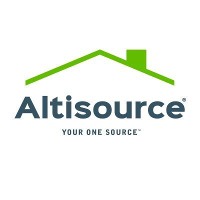 Altisource is a property management provider that offers an extensive network of real estate professionals and contractors to oversee a user’s rental properties. 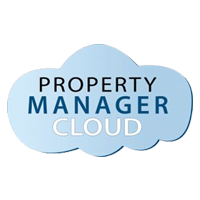 It provides assistance in terms of tenant management, maintenance, and repair requests, property tax filing, and more. Ready to get started? Visit its website. As of November 2018, there are no user reviews of Altisource available online. If you are a past or current Altisource customer, leave a review to help other business owners who are deciding whether or not to use the company. Altisource doesn’t publish its pricing plans online. Services from similar companies usually cost around $10 to $35/month for basic services, while the more extensive ones cost around $50 to $100 or more/month. Factors that affect pricing include the number and size of the property, maintenance costs, and the network of sites where the ad will be posted. Ready to get started with Altisource? Visit its website. How does Altisource help users keep track of their tenants’ billing and payments? Altisource has an invoicing solution called Vendorly Invoice that enables users to create online invoices, reconfigure invoice approval rules, and integrate the program with other management and accounting systems. 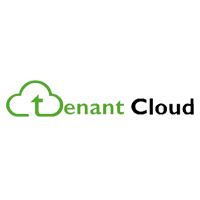 It lets users optimize their accounts payable operations and minimize their labor costs. What types of inspection services does Altisource offer? Altisource provides users with a variety of inspection services including exterior and interior inspections, property condition reports, weather event emergency management services, quality control reports, and customized inspection services. Not sure if Altisource is the right fit for you? 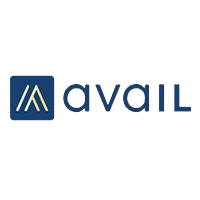 Read our reviews of all top property management providers or check out one of these three Altisource competitors.